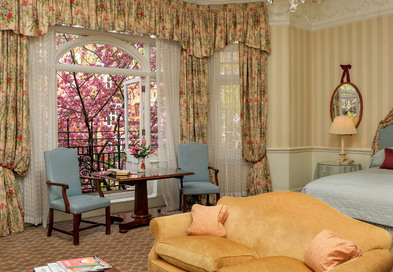 Offering some of the best luxury hotel deals in London, the Draycott Hotel ensures all individual special packages and discounts are uniquely tailored to make sure guests enjoy the best of London. Book some of the best hotel deals in London with the Draycott Hotel for an unforgettable experience in one of the best cities in the world. Our offers change regularly, so be sure to check back for the best Five Star Hotel deals in London. 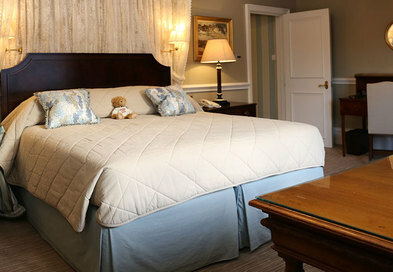 With rates starting from just £213 per night, our exclusive offer is available on a bed and breakfast basis. 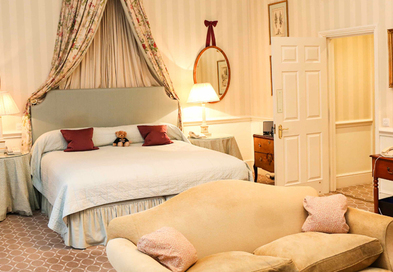 Enjoy one of our luxurious rooms or suites, furnished with the finest antique pieces and relics, and enjoy complimentary services in our drawing room throughout you stay, including champagne at 6pm and a mug of hot chocolate at 9pm. Join us at the Draycott Hotel for our new family package. Relax with your family in one of our family-friendly suites, equipped with all of the amenities for you and your family to stay in your home away from home. 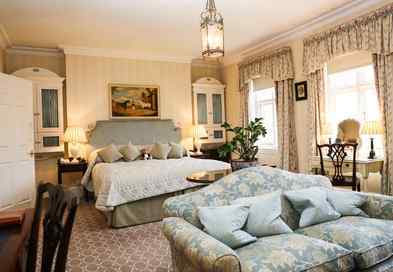 Enjoy an Early Bird Offer at England’s Leading Boutique Hotel – the most exclusive of luxury hotel offers in London. Simply book in advance and receive 15% off your stay. Set in the heart of Chelsea, one of London’s most exclusive neighbourhoods, The Draycott Hotel is the perfect base from which to start your London Adventure. Make the most of your stay and explore the city at your own pace with our luxury Stay More, Save More package. 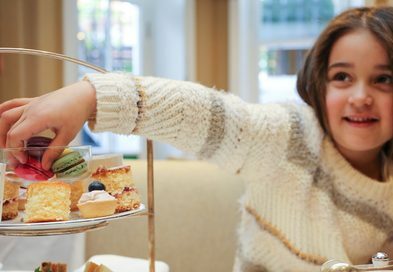 Finish the week with a flourish and spend Sunday night in luxury at our boutique, family-run hotel in the heart of Chelsea. Our luxurious rooms and prime location in the heart of one of London’s most exclusive districts, means this is one of the best hotel packages London has to offer.